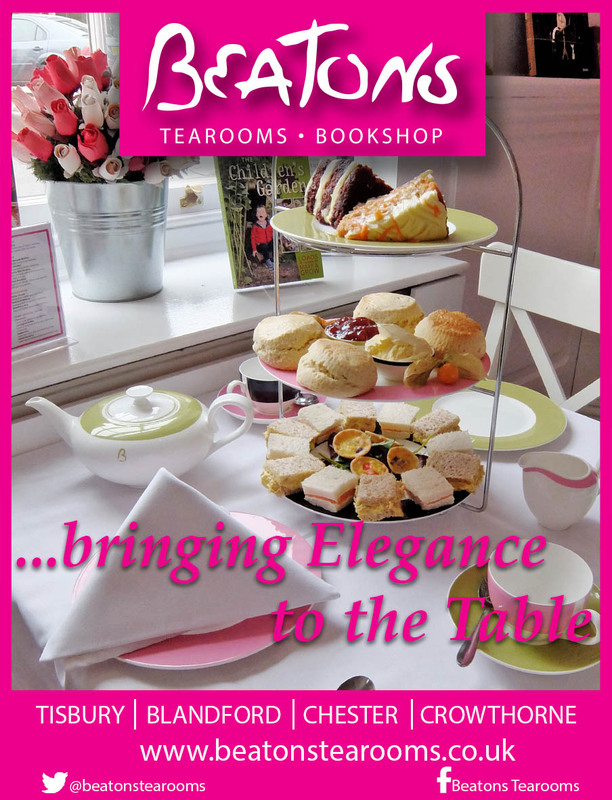 Beatons Blog : #beatonstearooms: F is for...Franchise Focus! Sometimes it seems as if serendipity arranges things to fall magically into place. February 2017 was scheduled as our 'F is for...' feature in Beatons Bulletin - our monthly newsletter distributed across all our tearooms for customers' delight. It was also the month when we were at The Franchise Show at London's Excel! So 'F was perfect for Franchise Focus'. We had a fabulous show with our (now) Beatons' Petersfield Franchise Business Owner earmarking us out for her first stop. 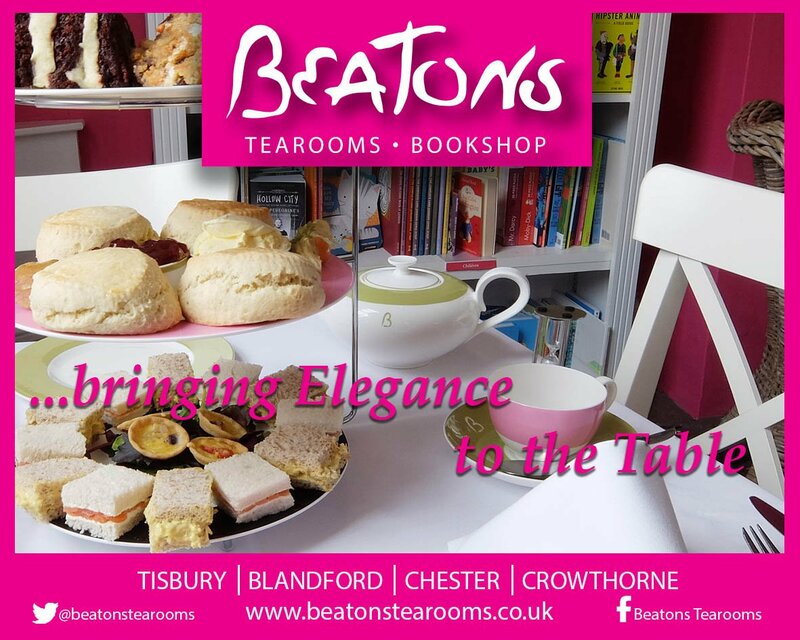 Now she has her own Beatons Tearooms! Want to know how we care for our Tearooms Owners? The gracious hospitality, restorative experience and generous value which you experience as a customer are also embedded - in different ways - in how our franchisees are cared for. Months before a franchise opens, the 'Beatons Central' team visit the location and delve into the library's reference section, trawl through community websites and do that old fashioned thing (we love) called talking to the locals. All to determine precisely the engagement and creative mix for successful launch events - and the all important ongoing marketing strategy. Oh, and our House Poet, Liz, goes incognito to conjure up a poem postcard so the Franchise Business Owner has something unique and inspiring to give away free from the outset. And with a start-up manager working alongside the franchisee in the first month, the franchisee can enjoy feeling a proud local business owner from day one. Behind the scenes on keyboards and screens! Sweating the small stuff - like financial processing - can be fiddly and time consuming. For new and established tearooms alike the Central team are all geared up and happy to take care of this, freeing the franchisees' time. Unlike some franchises, ongoing undivided attention and encouragement through one to one weekly meetings and regular visits is part of providing generous value. And of course, our customers know, all kinds of events, promotions and new additions to the menu mean there's always something new to come in for, apart from your favourites!